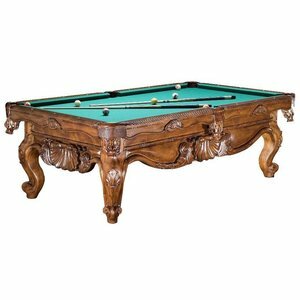 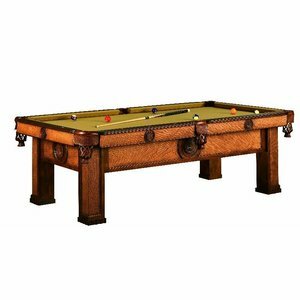 A Clash pool billiard stands for quality. 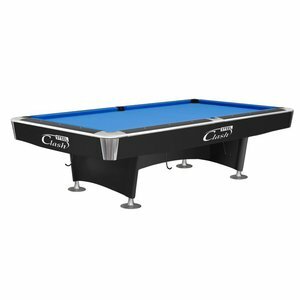 Many pool centers prefer a Clash pool billiards. 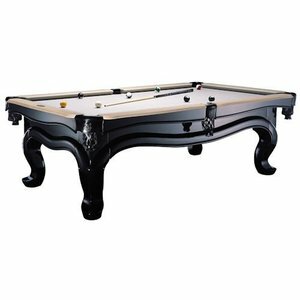 High quality of the slate plate, rubber tires, construction and design.